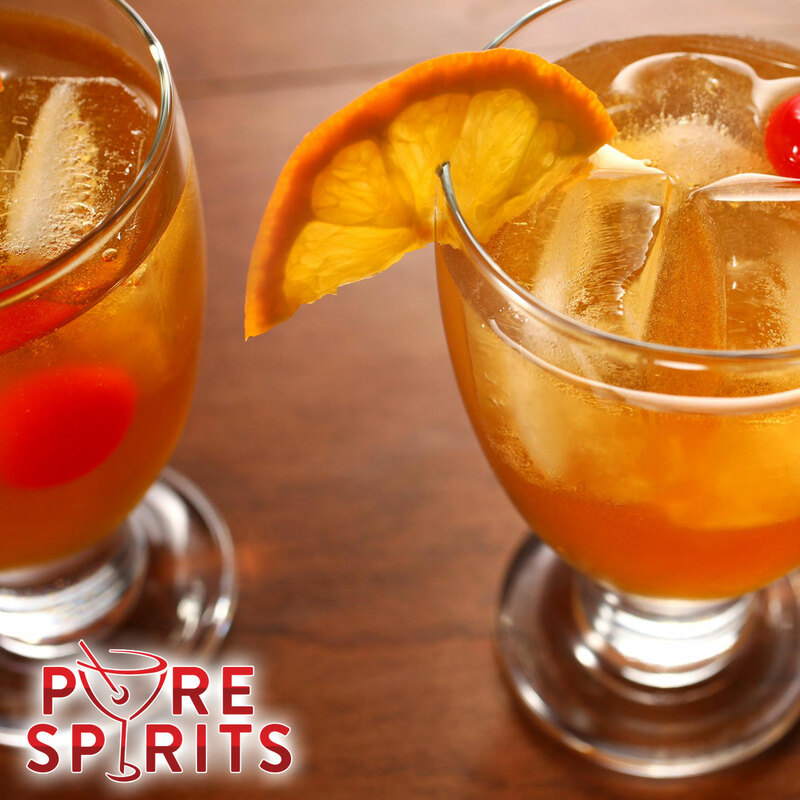 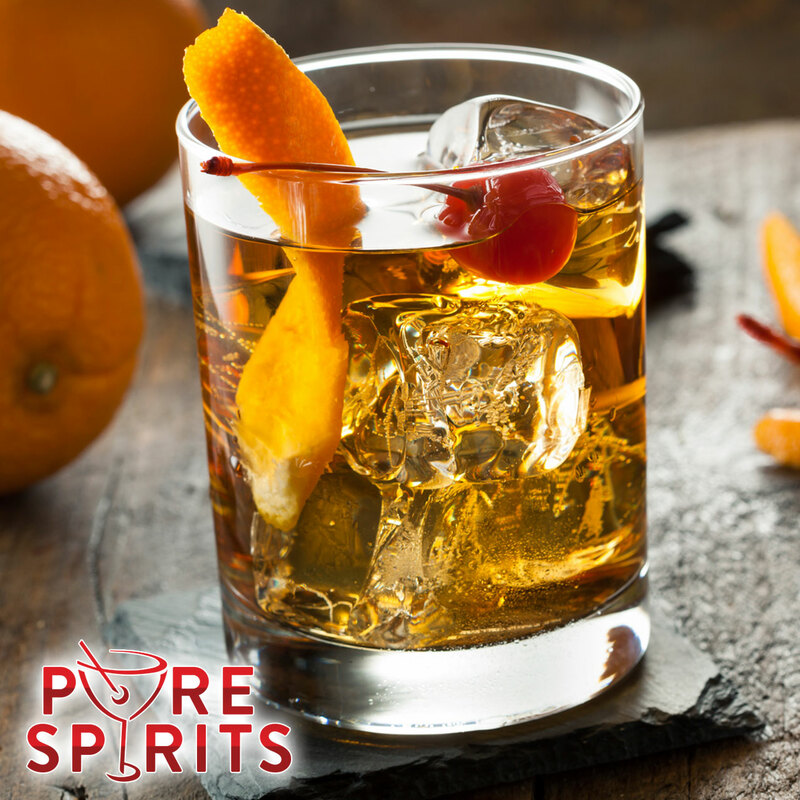 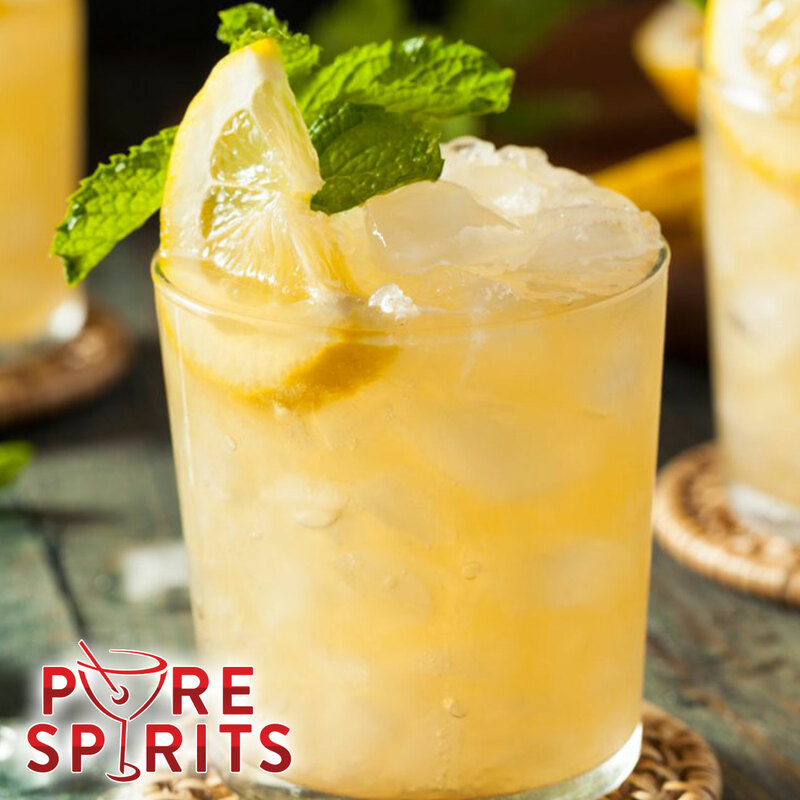 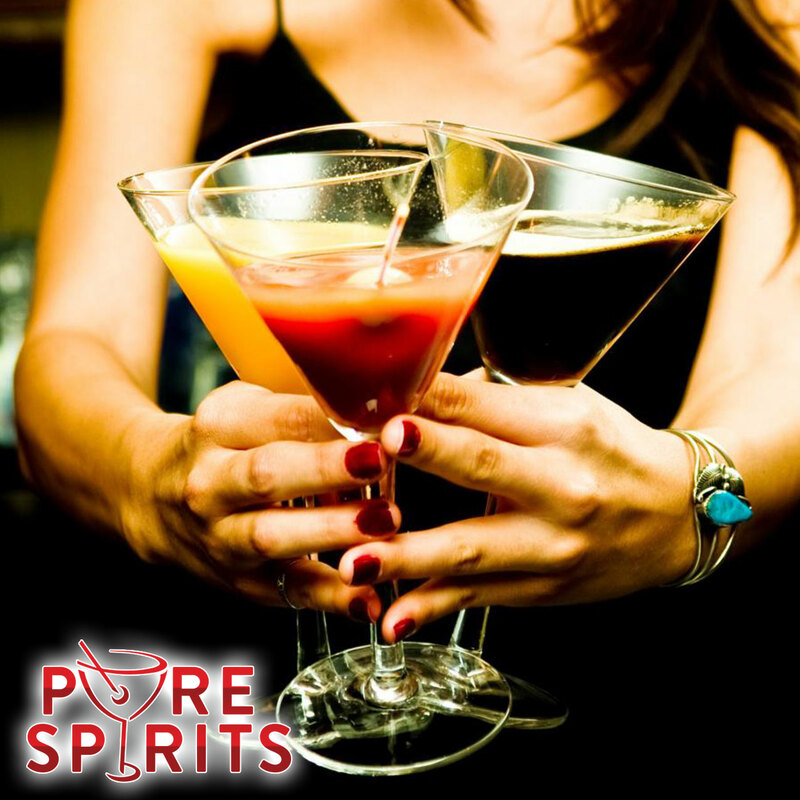 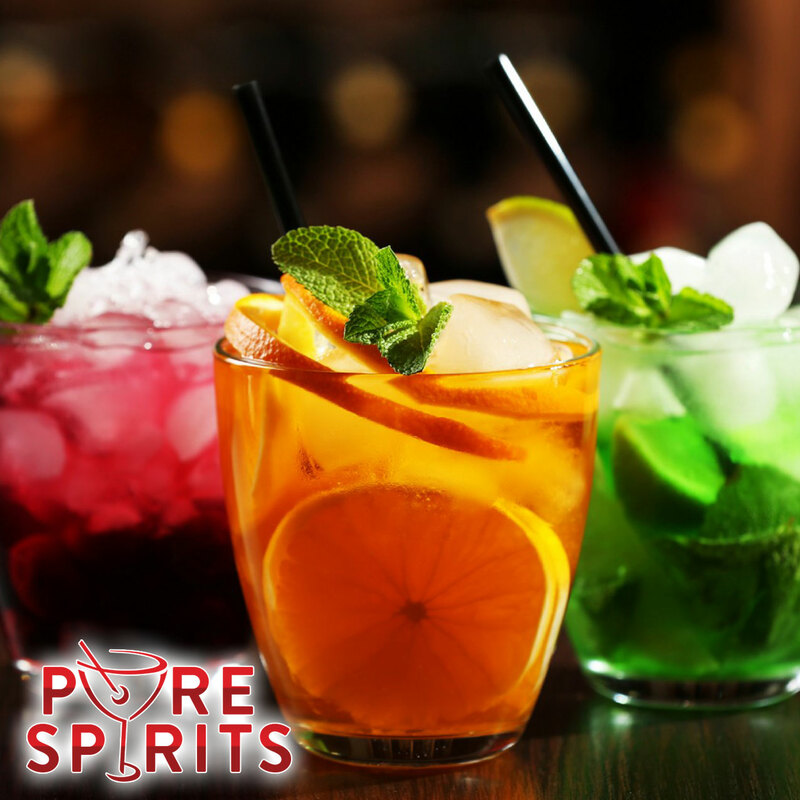 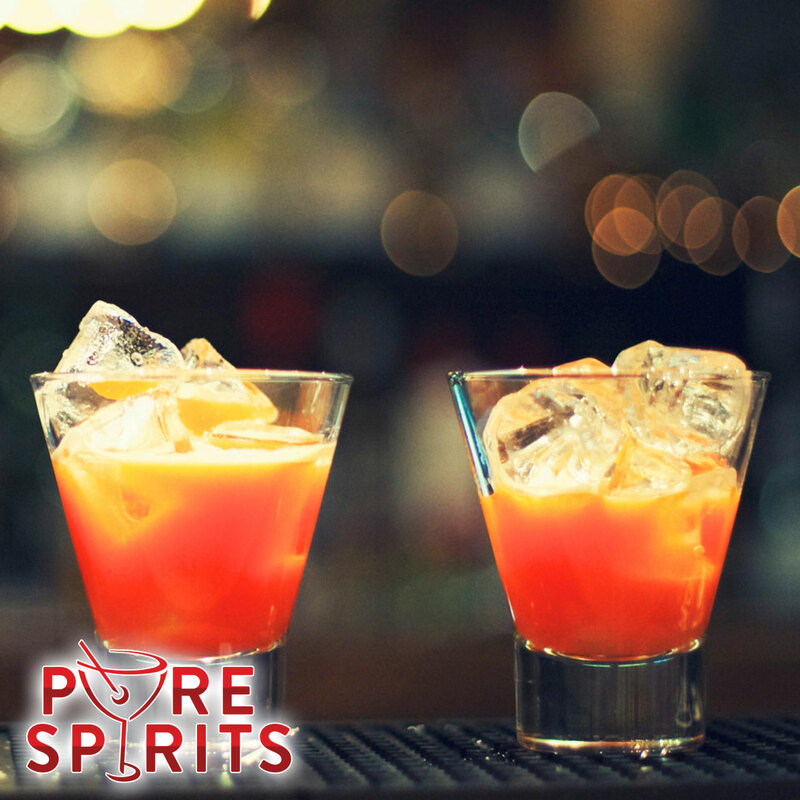 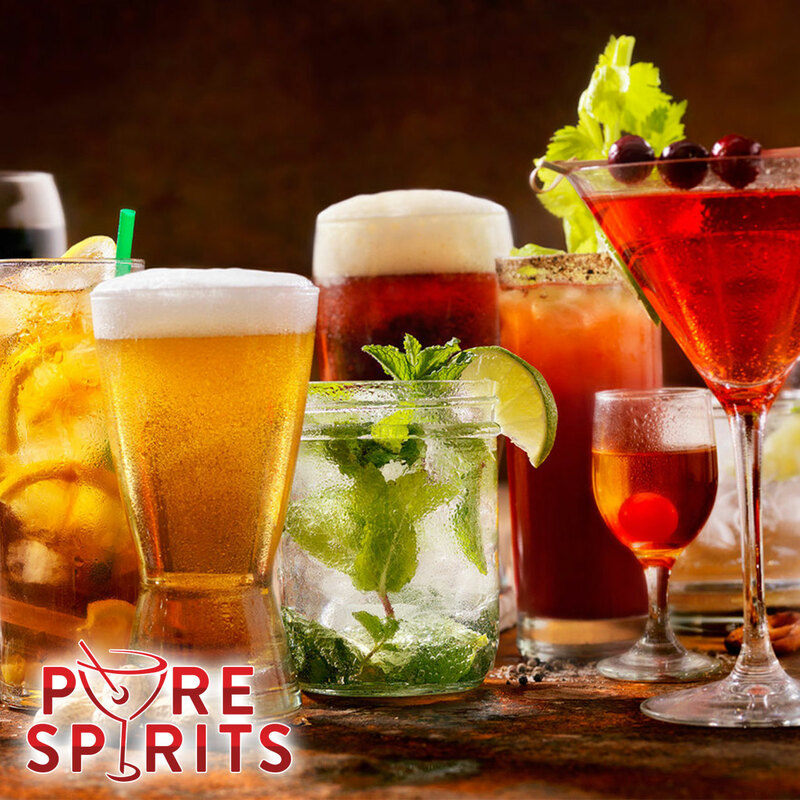 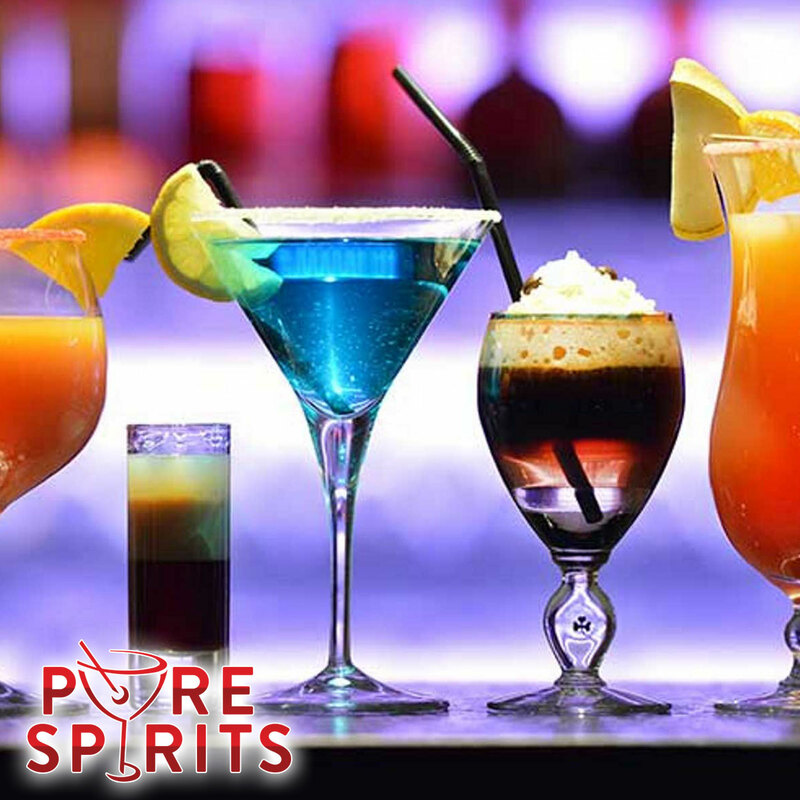 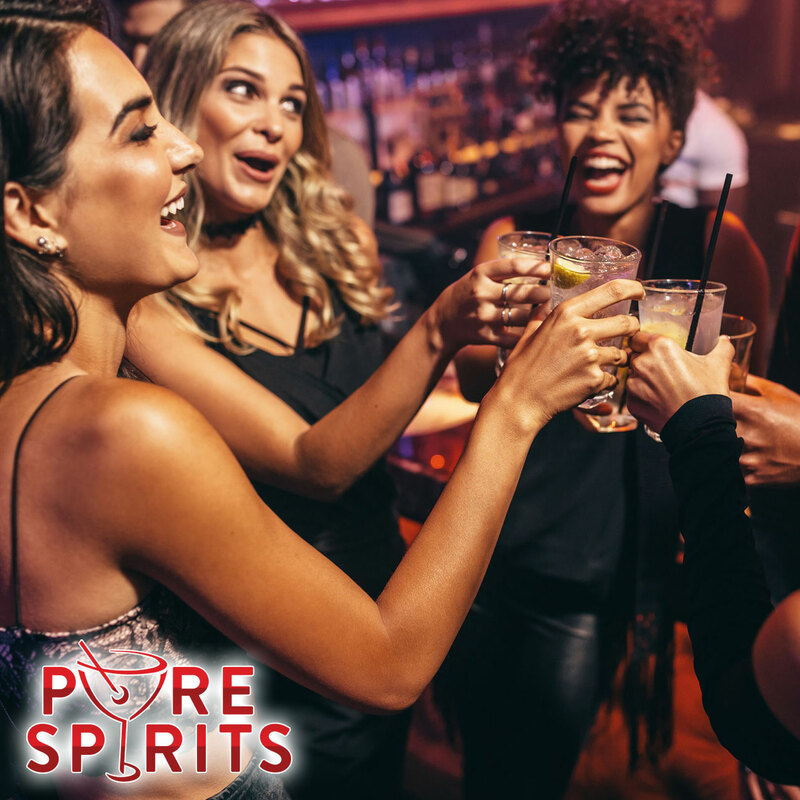 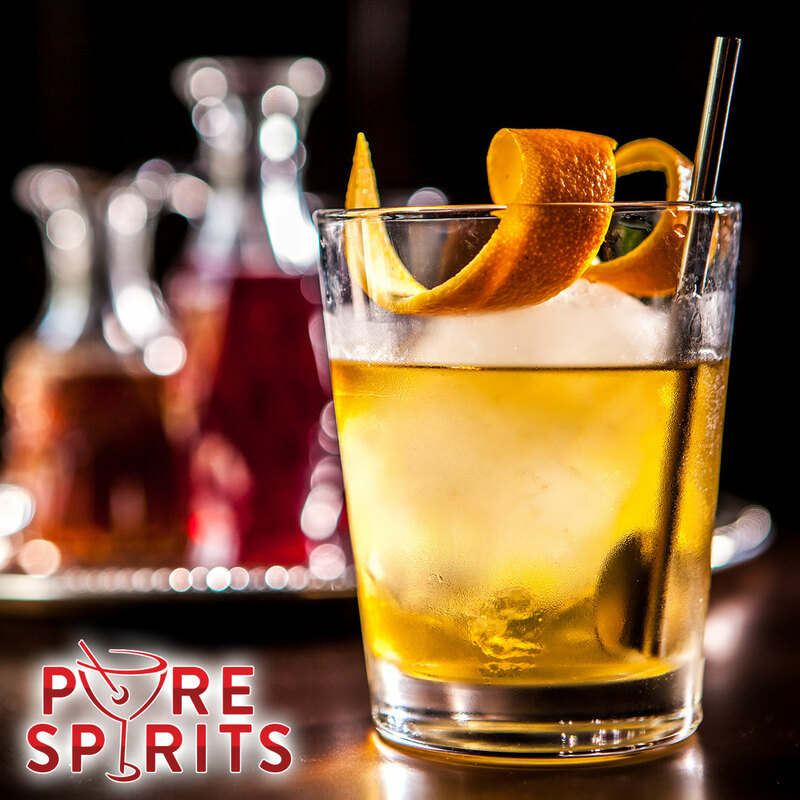 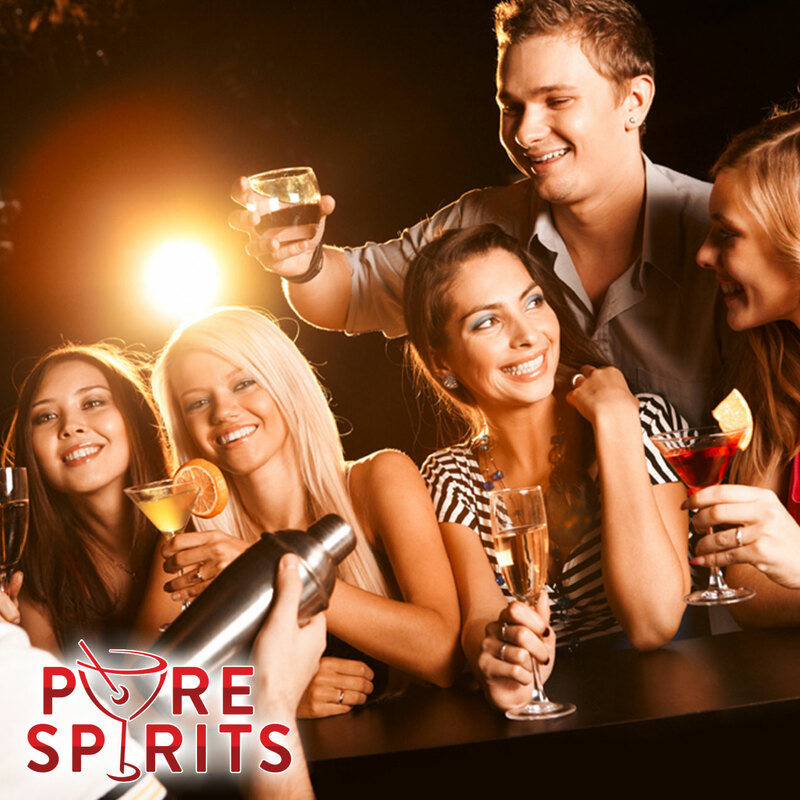 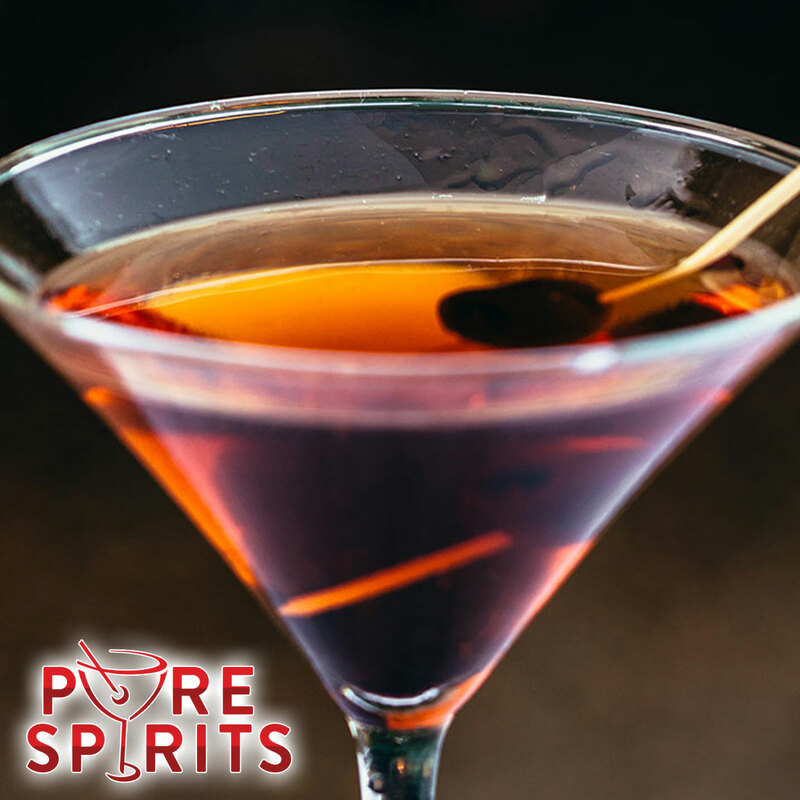 Pure Spirits Tasting is an immersive cocktail experience featuring dozens of the industries suppliers showcasing samples of their spirits! 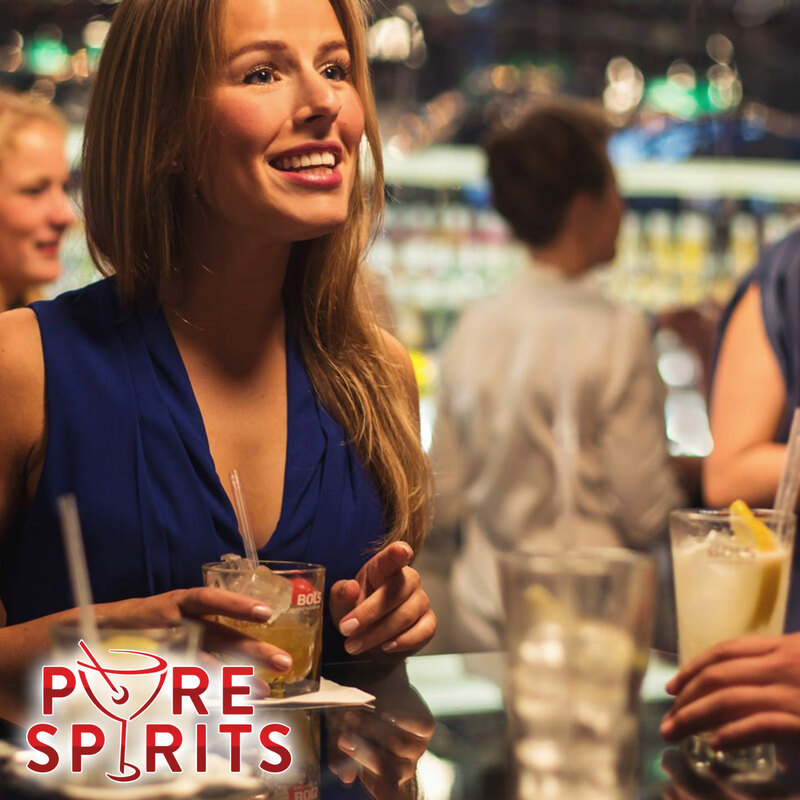 At this tasting event you will sample some of the industries finest brands neat, on the rocks or mixed as an innovative or classic cocktail. 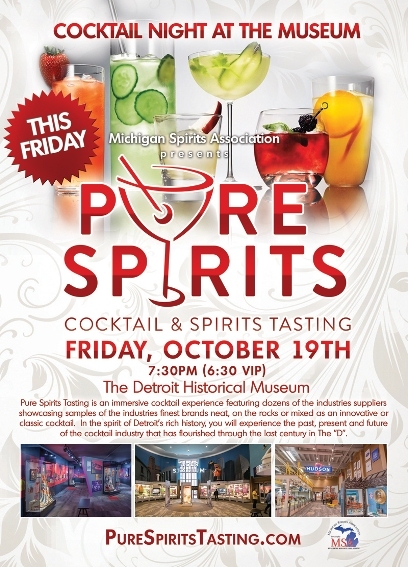 In the spirit of Detroit's rich history, you will experience the past, present and future of the cocktail industry that has flourished through the last century in The "D".